Can you identify this big tree with red berries? Hello! 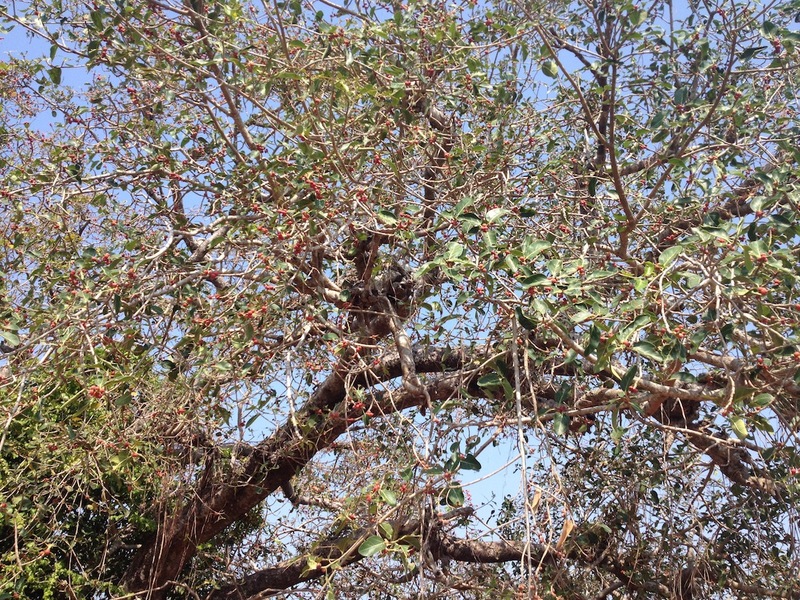 Please help me and other travelers to identify this big tree with red berries. Are those berries edible? 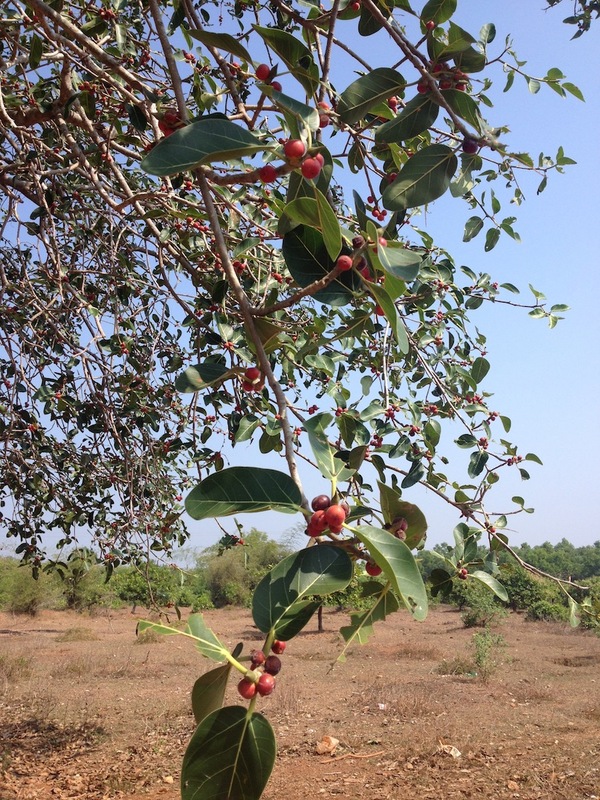 I found this tree in South Eastern India, Karnataka state in December. Thank you for your answers! Ukropchik Doctor Asked on January 21, 2016 in Trees. Ficus benghalensis, with the common name Indian banyan tree. The Banyan tree is the national Tree of India. Ficus benghalensis is also known as the ‘Bengal fig’ and ‘Indian fig’. The name originates from the word ‘Baniya’ or ‘Indian traders’ who sat below the tree shades for meetings and other useful gatherings. Snaplant Professor Answered on January 24, 2016.